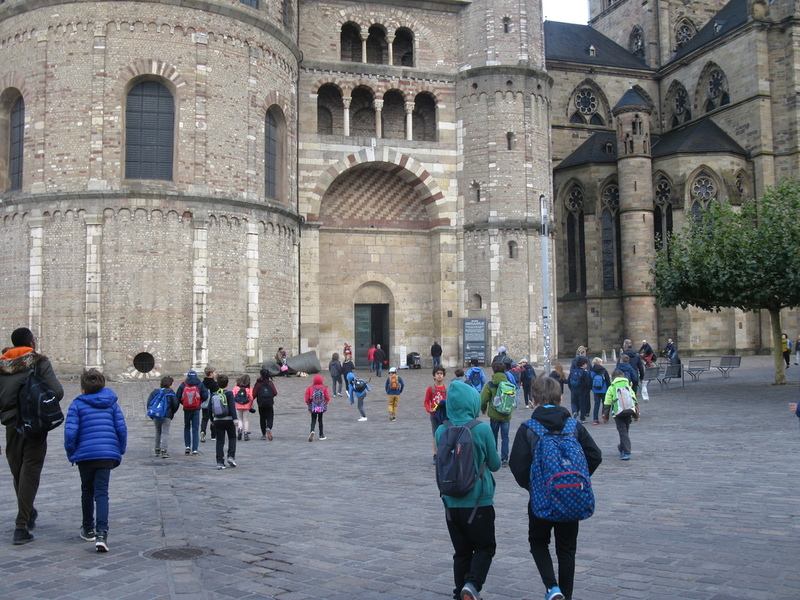 Day 2: Year 5 students are having a wonderful time in Trier. 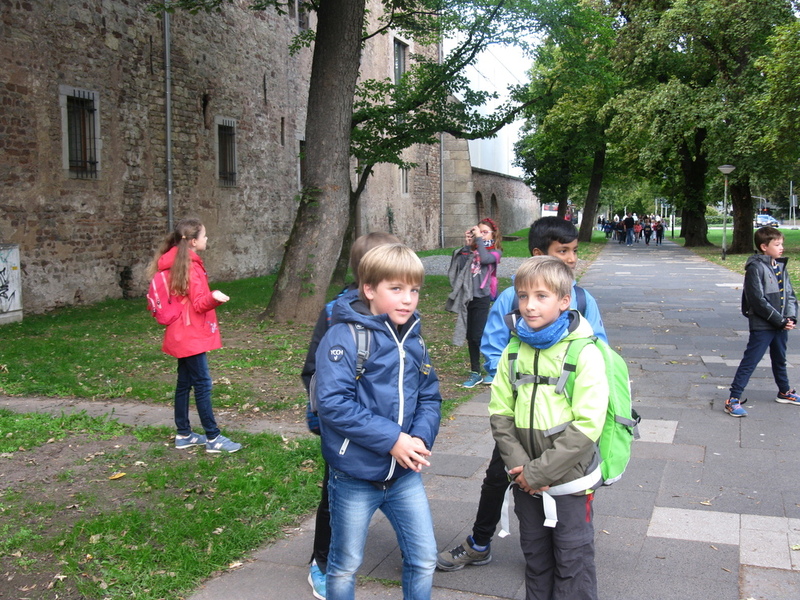 They have had a history tour and have learnt a lot about the city. 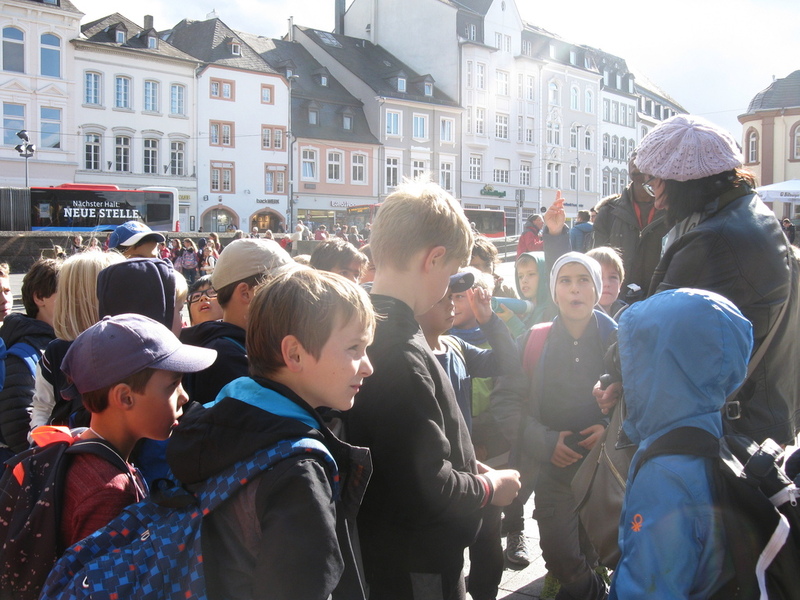 The students have enjoyed some shopping and a delicious lunch in town. This afternoon students will be going on a boat tour. Everyone is very happy and having fun! Day 3: Students have visited 2 roman villas today, one was reconstructed, it had a kitchen and bathroom - enabling the students to see how Romans lived. This afternoon the students will go back to the town centre for more retail therapy, they are loving the shopping in Trier! Tonight students will be dressing up as romans and will play traditional roman board games. Everyone is happy and enjoying the sunshine today. Day 4: All students are well. Weather is great today, students had a picnic lunch outside in the sunshine. Year 5 been learning all about the life of Gladiators. Dressing up and making helmets. Tonight they will go shopping. Everyone in good form.